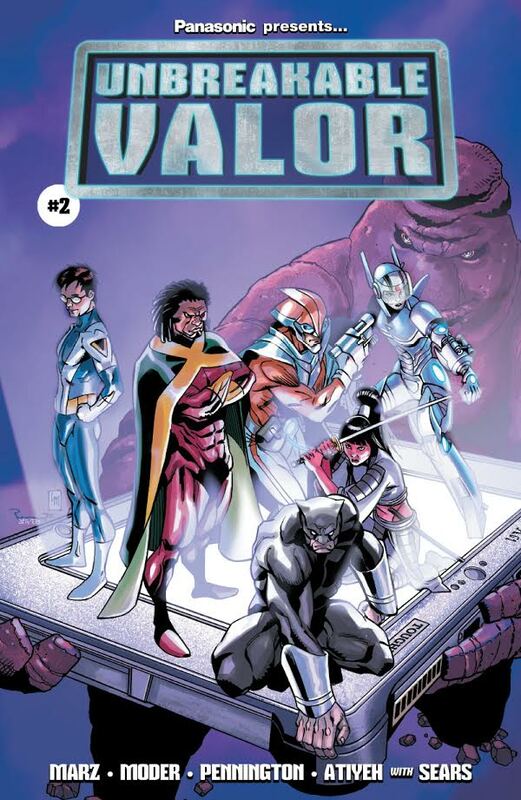 Issue #2 of Unbreakable Valor, which I helped create for Panasonic, is now available online for free. 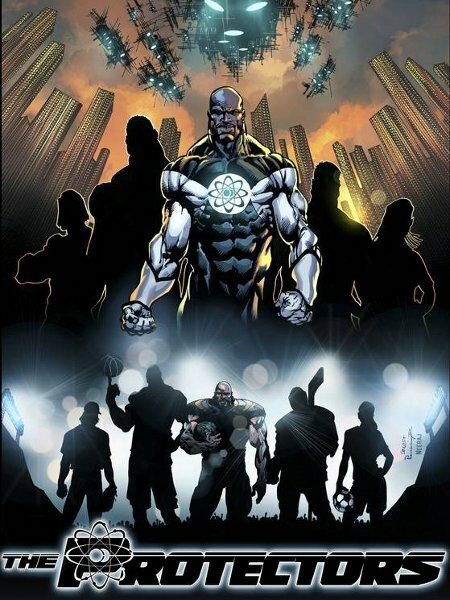 A sequel to last year’s debut, issue #2 is written by me, with pencils by Lee Moder, inks by Mark Pennington, color by Mike Atiyeh, letters by Troy Peteri, edits by Phil Smith, and additional art by Bart Sears. A very limited number of print copies were produced. If you catch me at a convention or signing, you might be able to get your hands on one. We’re already working on the next issue, so stay tuned.